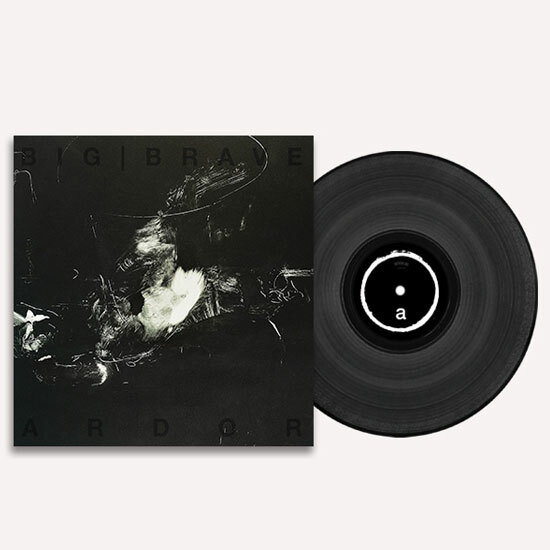 A beautiful album of sheer power, delicate restraint, and beautiful swells into enormous sounds. What these three can create is never short of staggering. 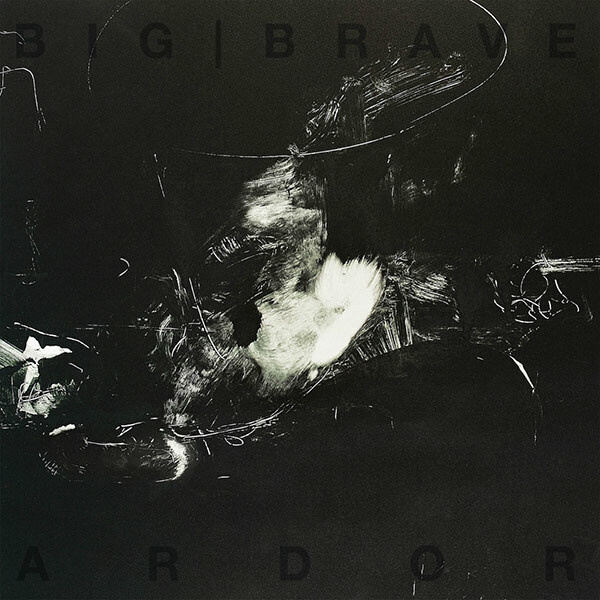 Since their inception in 2012, BIG|BRAVE demonstrate the fluidity of experimental rock when elaborated into vast, abstract, and often hypnotic sounds, saturated in soulbaring emotion. The trio put everything into their music, until there’s nothing left to give. Their particular art in musical refinement expands ever gradually, unfurling into a very heavy, strong, and elevating force. 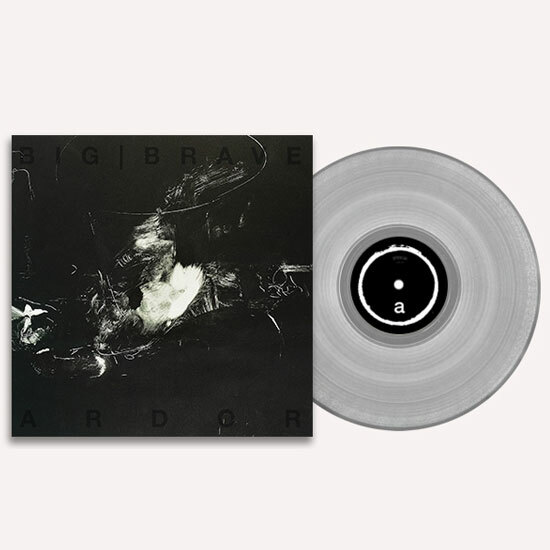 As comfortable as they are with tidal waves of sound, BIG|BRAVE is unafraid to experiment with silence, oscillating between sparse, gentle arrangements and deep swells of noise.